Trust the intelligence of nature. 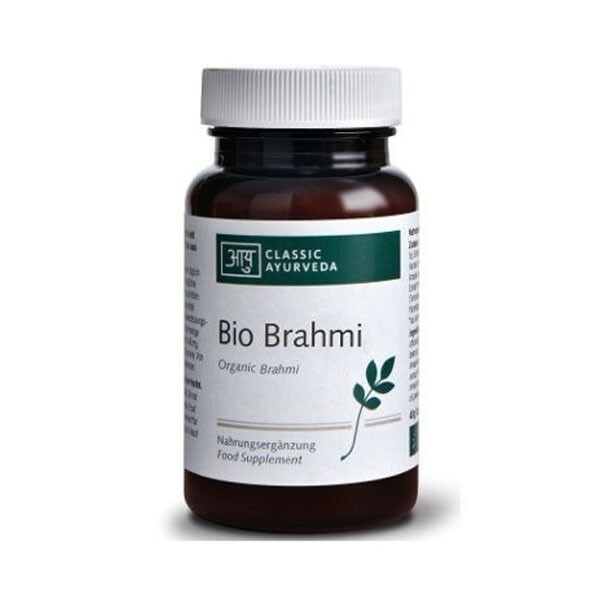 High-quality individual herbs in outstanding, certified organic quality. No chemical treatment or artificial ingredients. 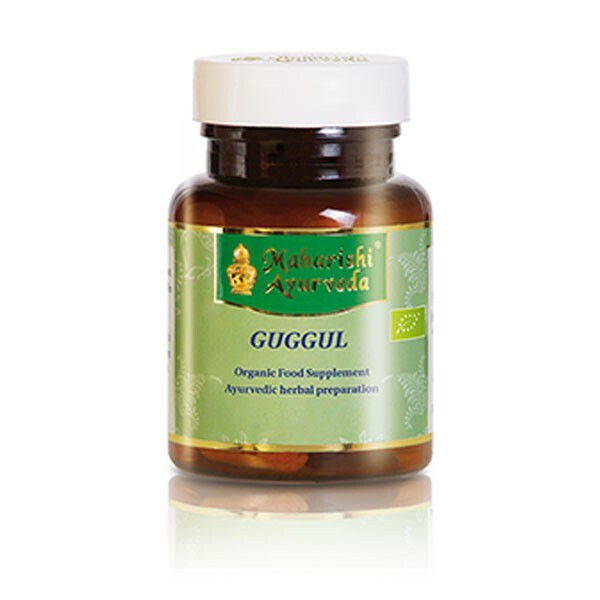 With all the positive characteristics described in Ayurvedic texts. Nourishing and fortifying substances have a balancing effect on the doshas and promote a harmonious equilibrium. 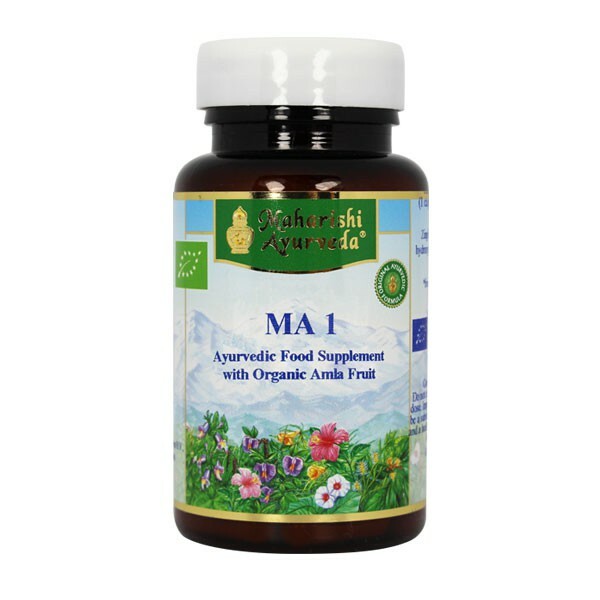 The natural support for everyday life or according to the nutritional recommendation of your Ayurvedic specialist.